Cast your mind back to late 2006. That’s when Intel introduced its first desktop quad-core CPU. Fast-forward nearly 11 years later to summer 2017, and what had changed? In terms of core counts, not much. Intel’s mainstream desktop socket was still limited to just four cores. OK, you could buy so-called desktop chips with more than four cores, but they were part of what was and remains today a series of rebadged server platforms, complete with costly multi channel memory controllers, and other features that up the price but do little to enhance the desktop computing experience. Yet here we are in late 2018, reviewing a mainstream eight-core CPU from Intel, just a year after it unveiled its first six-core mainstream chips. What, exactly, is going on? The answer is Ryzen. Whatever Intel or anyone else says, there is no way the new Core i9-9900K would exist without the arrival of AMD’s fantastic new Ryzen CPU last year. Ryzen isn’t perfect, but it has been good enough to wake Intel from its slumber. The result is a rapid acceleration of Intel’s road map, and a doubling of its mainstream desktop core count in little more than a year. The new 9900K fits into a larger refresh of CPUs for the mainstream LGA1151 socket. This is Intel, of course, so the precise makeup of the new9th Gen family isn’t just difficult to get your head around; it’s actually frustrating. That’s chiefly because with this new 9000 series of CPUs, Intel has once again rejigged its Hyper Threading implementation. Put simply, HyperThreading is gone, save for the top-end eight-core 9900K processor with 16 threads. That’s frustrating, because the feature remains present in all the chips—Intel has simply disabled it in order to create an artificial product hierarchy. All that absorbed, how does this range-topping member of the new 9th Gen series perform? 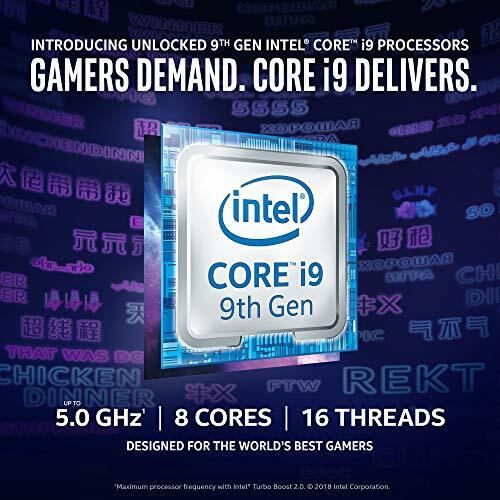 Intel rates it at 3.6GHz base clock, and has set the maximum Turbo frequency at 5GHz— just remember, the latter is not an all- cores frequency. 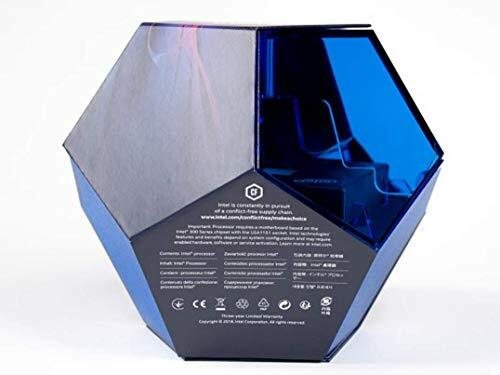 Nevertheless, it does ensure the new 9900K delivers epic single-threaded performance. 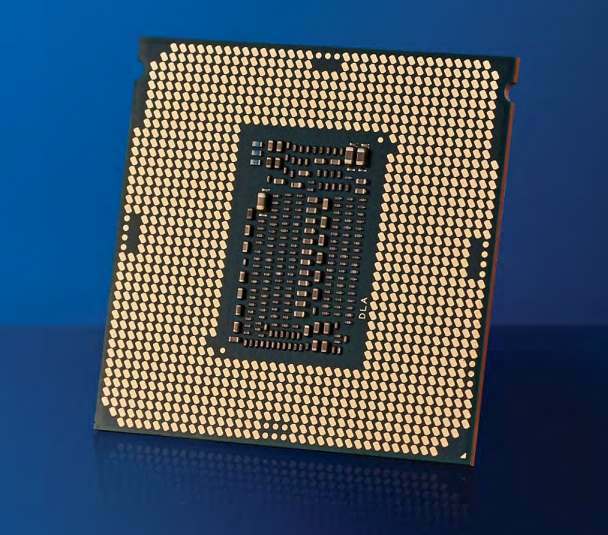 It’s on a par with the existing single-thread king, the Core i7-8086K, in that regard. Predictably, the 9900K sets a new standard for mainstream chips when it comes to multithreaded performance, too. Yes, it duly tears AMD’s top Ryzen chip, the 2700X, a new one across the board. In fact, in a desktop context, it’s quick enough to make the likes of Intel’s 10-core 7900X, a server-derived CPU for the LGA2011 socket, look redundant. Inevitably, the 9900K’s one arguable weakness involves overclocking. At stock settings, it typically runs at 4.7GHz across all eight cores when under heavy load. We managed to crank that up to 5GHz on all cores. That’s a six-and-a- bit percent overclock, and not enough to really impact your subjective computing experience in the real world. Given the number of cores and the already high clock speeds Intel has enabled as standard for the 9900K, the limited scope for overclocking is not a surprise. The final piece of the puzzle is motherboard compatibility, and the news is about as good as we could hope for. 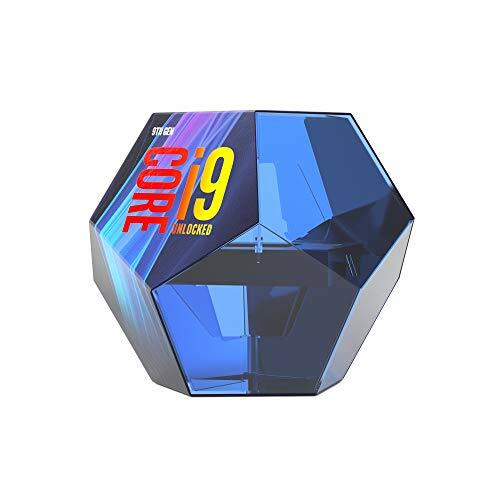 The 9900K and the rest of the new 9th Gen gang are compatible with existing 300 Series motherboard chipsets, although actual mileage will vary from board to board. As ever, check with the manufacturer for details regarding required BIOS updates. 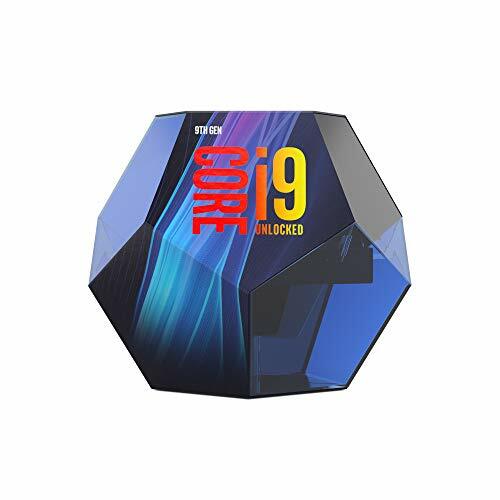 In isolation, then, the new 9900K is a fantastic chip. It’s the quickest true desktop CPU yet. It’s even reasonable value by Intel’s standards. Instead, it’s with the other members of the new 9th Gen range that our doubt resides. How will an eight- core, eight-thread chip like the new Core i7-9700K compare with the six-core, 12-thread Core i7-8700K? Now, that’s an interesting question. Best scores are in bold. Our test bed consists of an Asus Maximus X Formula, an Asus Crosshair VI Hero, 16GB (2x 8GB) of Corsair Dominator Platinum, and an Nvidia GeForce GTX 1080. All games were tested at 1080p on the highest graphical profile, with average fps noted.